Consolidate the value of ongoing and meaningful reconciliation. 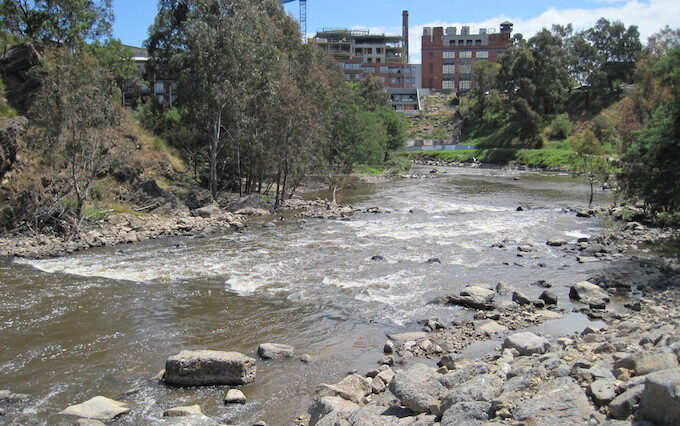 Take a guided walk along the banks of the Birrarung (Yarra River) to Dights Falls, a highly significant site for our people. Along the way learn about our rich past, present and aspirations for the future. From the 1920s, the Aboriginal community of Melbourne began to steadily increase with the wave of Aboriginal people coming from various missions. By the 1950s, Fitzroy supported a community of more than 300 Aboriginal people, with many living in surrounding inner city suburbs. 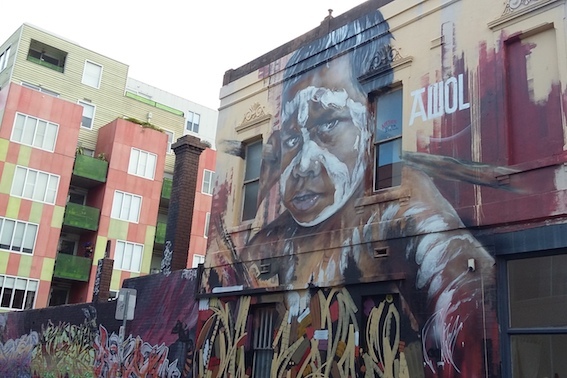 During this time, Fitzroy became the largest Aboriginal community in Victoria, and the social and political hub of Aboriginal Melbourne. 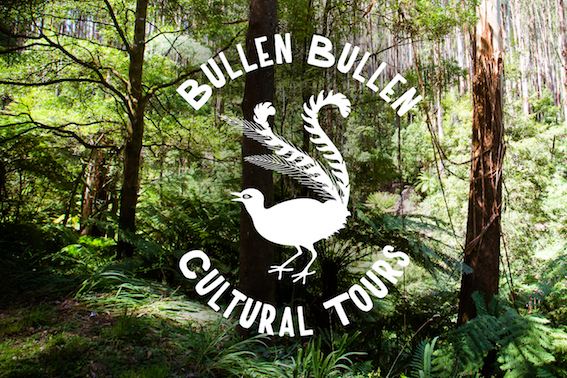 Our Bullen Bullen (lyrebird) walking tours occur within the picturesque Yarra Ranges, our people’s traditional warm weather hunting grounds. 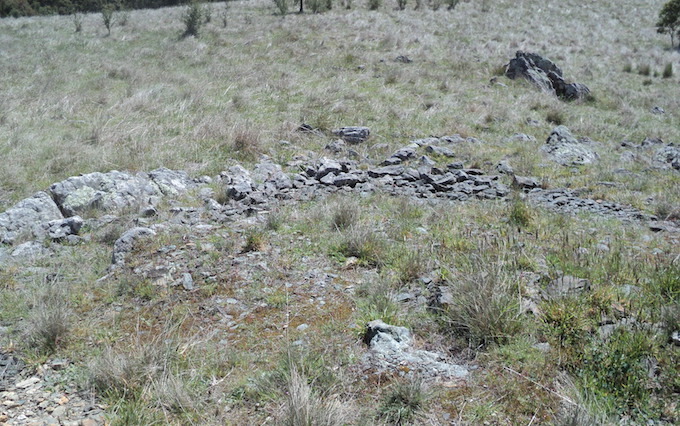 Journey to Wil-im-ee Moor-ring (Mount William), located near Lancefield, our Green Stone Quarry. Access to Wil-im-ee Moor-ring is strictly managed through our organisation. The site is considered one of the most important Aboriginal quarries in Australia. Wil-im-ee Moor-ring is a site of international significance and is listed on the National Register of Important Cultural Places. 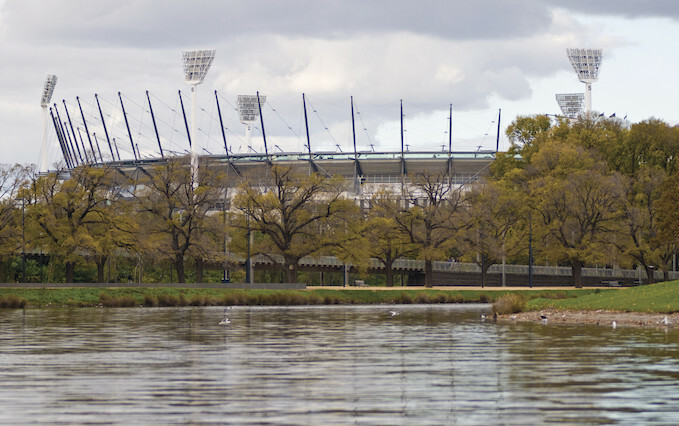 Join us on our inner city bus tour and see through the urban veil to reveal the essence of our homelands.